Brazil nuts are delicious and great as a tasty snack. They are grown wild in the pristine rainforests of the amazon, but, despite their name, mostly come from Bolivia. 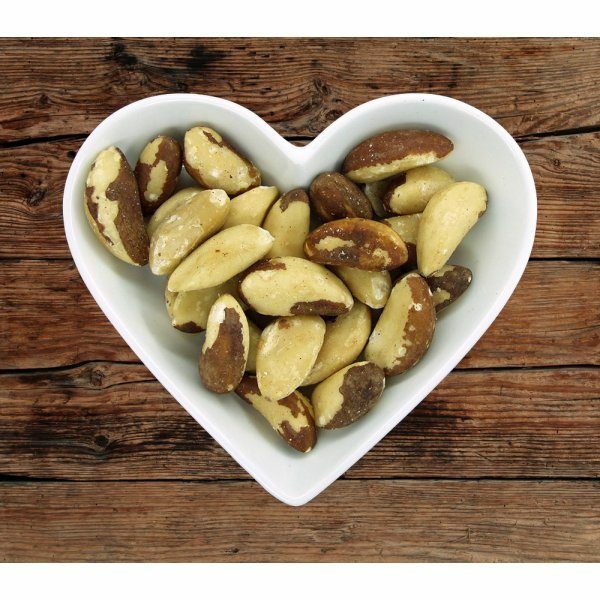 The brazil nut trees can grow for up to 1000 years, so in eating brazil nuts you can help save the rainforest!